Welcome to our guide. Let's learn together what SpriteSheets are and how they can be used. For those of you who believe that the job of choosing the right gift for a programmer to be a complicated, highly expensive, and intimidating task, there's no need to worry. 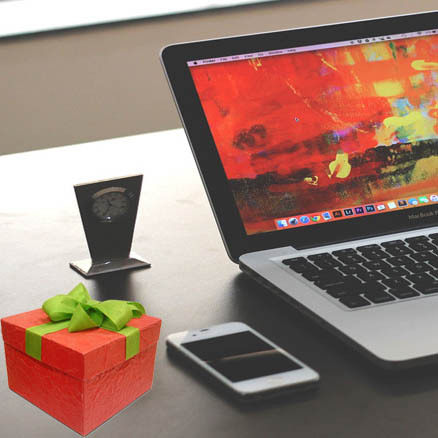 Whether or not the present is for a wedding or birthday, these top, six gift ideas should work for even the most discerning computer geek. As a game developer you use sprites extensively in your games to create characters, backgrounds and other items. The problem is that the process of getting the sprites into your game can be fiddly and time consuming. First your graphics designer gives you a set of awesome sprites that he has created in individual files. Then you need to combine those sprites into a sprite sheet so that you get all the speed and size benefits that it provides. Then you need to turn those sprites into animations, which requires creating definition files for the game engine or framework of your choice. Then you need to fine tune those animations until they look just right. If the designer makes any changes to the graphics, it can quickly get tedious repeating the process over and over. 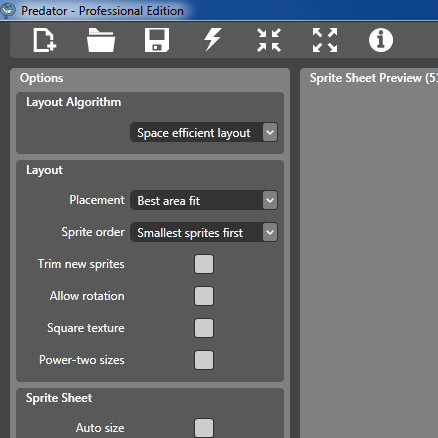 A sprite editor streamlines the process by allowing you to import the graphics from your designer and have the tool automatically trim, re-size and optimise the sprites for you to create the smallest possible sprite sheet. Then you can use the sprites to easily create animations and fine tune them, while being able to see the changes in real-time! If any of the graphics change, you can update them and quickly see the effect on the animations, allowing you to make changes as required with minimal effort. Most of editors support all the popular game development frameworks for iOS, Android, Windows Phone and the desktop, meaning you can generate animation definitions and sprite sheet files that you can use with no extra work. 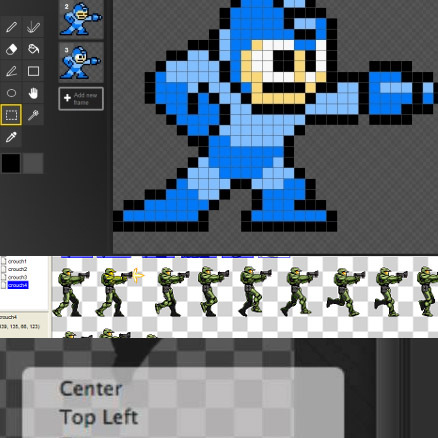 Most sprite sheet editors let you import sprites into your project and then placed on the sprite sheet using the options you specify. You can give each sprite a meaningful name as well as organise them in the way that makes the most sense to you. You can also easily select sprites either from the list or in the sprite sheet itself and remove them if they are no longer needed. Some editors even provide full drag and drop support for moving around your sprites. Most of the editors have also an animation editors that let you drag and drop your sprites to create animations to use in your game. As you add sprites to the animation, a real-time preview lets you see how the animation will look in your game. For each frame in the animation you can change the duration as well as the offset, relative to other frames in the animation. Even cooler, as you make each change you may see the effect it has in the animation preview, in real-time! This allows you to fine tune your animations, without even having to start your game! Use this form to provide us with feedback, suggestions, bug reports or any general queries that you may have.